What does KIROS mean to you? 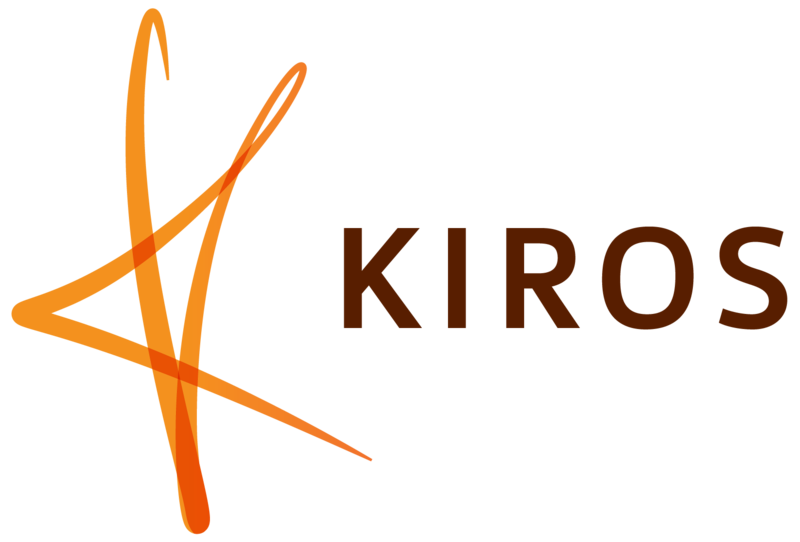 KIROS is an organization that equips Christian business people in making a deeper connection between faith and work. Our goal is transformation in our business communities. Join us at our monthly breakfast meetings, small groups, and other places of connection. KIROS has has opened my eyes to the bigger picture of how my job brings the kingdom of God to the business world, even in small seemingly insignificant ways. It's not just networking. It's a community of believers who have a passion for business and seeing God's kingdom bring the marketplace to life. KIROS gives Christian business people the kick in the pants each of us need to bring Christ into the workplace. We all try and do it in our own ways but learning how others do only increases our ability to do this. KIROS is a place where a community of believers, from all ages, experience, denominations, etc. come to seek The Lord for their business and in part for our personal relationship with the Lord.